helps to connect us with who we really are – the real “me”. The keys are experienced through a series of dramas and rituals designed to open up and deepen our awareness and understanding of the more hidden aspects of life. 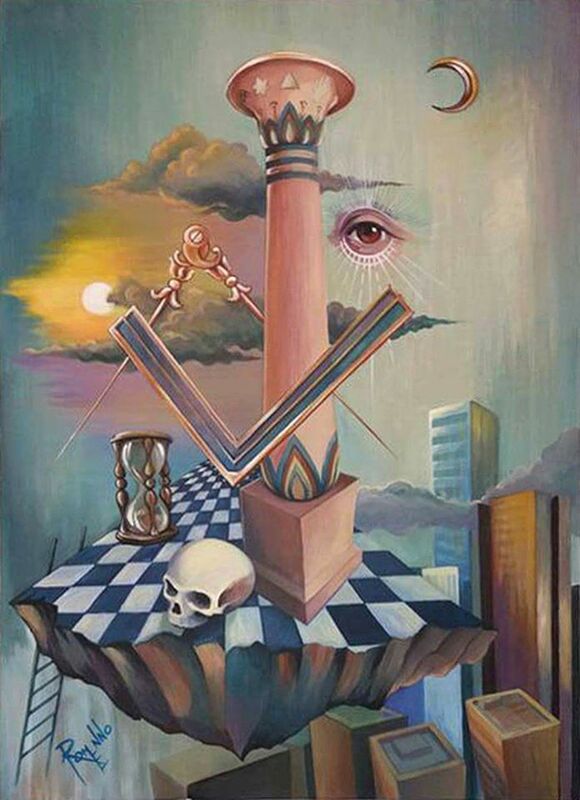 Freemasonry is a not a religion, nor is membership based on religious beliefs; it is a fraternal organisation based on free-thinking, harmony and balance, tolerance and equality, admitting men and women equally. Keys –opens, unlocks, allows access to something barred, not usually available. Specific keys for the right locks. Ancient secrets and mysteries – Eleusian Mysteries, Ancient Egyptian Mysteries and others. Point us towards spiritual perfection (outside the context of religious dogma). Experienced – involved, participation, presence. Active rather than passive. Use of more than one sense. Impacts at various levels, some little known or understood. Open up/deepen– points to/indicates what was not previously apparent. Increase in knowledge and insight. Seeing something in a new light/seeing the same thing differently. Awareness– gives the opportunity to become conscious of things above or below our normal sphere of consciousness. Understanding– we can convey knowledge, but can’t teach understanding; that only comes from insight and intuition, applying what we learn, and all Masonic teachings help us in that application. The more hidden aspects of life – mysteries of life and death, the universe, our position within the vast eternal plan. Evolution of the soul. Freemasonry helps us to understand that the Big Bang was actually no more than a WHISPER.